Running parallel to the academic and co-curricula programs is a new initiative, the 9/10 B2M program. The Great South West Journey has been specifically designed with BGS Year 9 boys in mind. 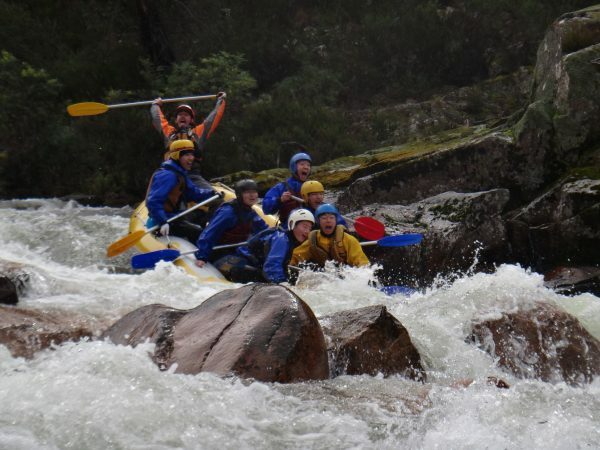 In line with the School’s extensive Outdoor Education program, the 12-day journey will challenge the boys to perform as a team, while offering unique leadership opportunities. The journey includes a mixture of canoeing, mountain biking and bushwalking, to provide access to different forms of journeying in a range of environments. This ensures that the boys have a well-rounded experience, as some will excel in particular areas, and may find it tougher in others. While the whole group will be in the area at once, the boys will be in small groups, of between 10 and 15, for their journey. The Lower Glenelg, Discovery Bay and Cobbobonee National Parks together, are unrivalled as a venue for such an extended journey. 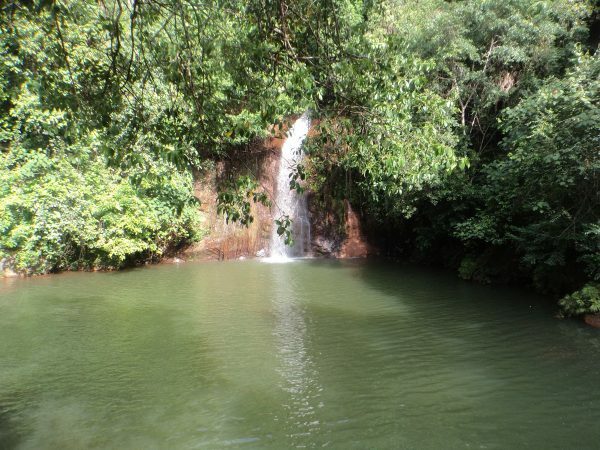 The areas are naturally spectacular and offer a sense of remoteness, while still being relatively accessible. The Great South West can, at times, be quite diverse with its weather conditions. This will no doubt add to the challenge. The itinerary has been deliberately designed to provide a physical and mental challenge. It will be imperative that the boys quickly bond and work as a team over the long days. This will be achieved with the assistance of two experienced Group Leaders, who will travel with the group and provide structure and guidance when necessary, but step back to create space for the boys to step up and lead when the opportunity arises. Ultimately, the journey and experience will be owned and created by the boys. Additional specialist staff will travel with the groups during the canoe and mountain bike legs. These staff members will provide initial instruction, and then step back to let the group manage itself, while maintaining safety as a priority. It promises to be an amazing journey! In Year 9 2019, all boys will either complete 9.6 or 18.8 kilometre runs or work in a support capacity, either in fundraising or event support. In preparation, the boys will spend time learning why Connor’s Run is significant, not only to the Brighton Grammar community but also to the wider community and the wider world. The boys will be trained by Olympic athletes such as Tasmin Lewis Manou and James Tomkins. Then they’ll run or walk or support their way to a memorable contribution to society. 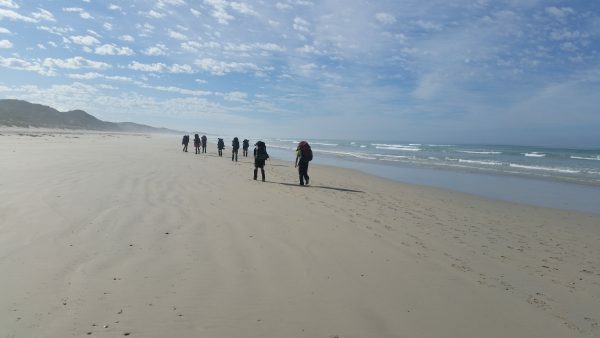 The second Outdoor Education Journey for the Year 9 boys is the third stage in their Year 9 B2M experience (after the Great South West Journey and Service trips). Run early in Term 4, the boys will have grown physically, emotionally and mentally since their Great South West Journey in Term 1. We are aiming to extend their experience of the river landscapes with a ‘choose your challenge’ suite of river journeys. All journeys will involve a hiking aspect, river aspect and a full boys-cater aspect. Still in the developmental stage – the BGS Outdoor Education team is working toward a partnership with an experienced outdoor education provider to offer the boys a number of spring-time journeys that showcase the best river landscapes Victoria has to offer. Rivers will be graded as to their challenge level and commitment from the boys – from a mild challenge and low commitment option (i.e. The Yarra River Corridor) to a high challenge and high commitment option (i.e. The Snowy River). Offering the boys options at this stage shows that we are honouring their growth as young men, allowing them to experience a mode of travel new to our sequence (whitewater rafting). These journeys will extend their previous outdoor ed skills, while giving them the option to visit and explore a river of their choosing. As a School community we pride ourselves on the contributions we make by our service to others. B2M allows numerous opportunities for ‘Service’. 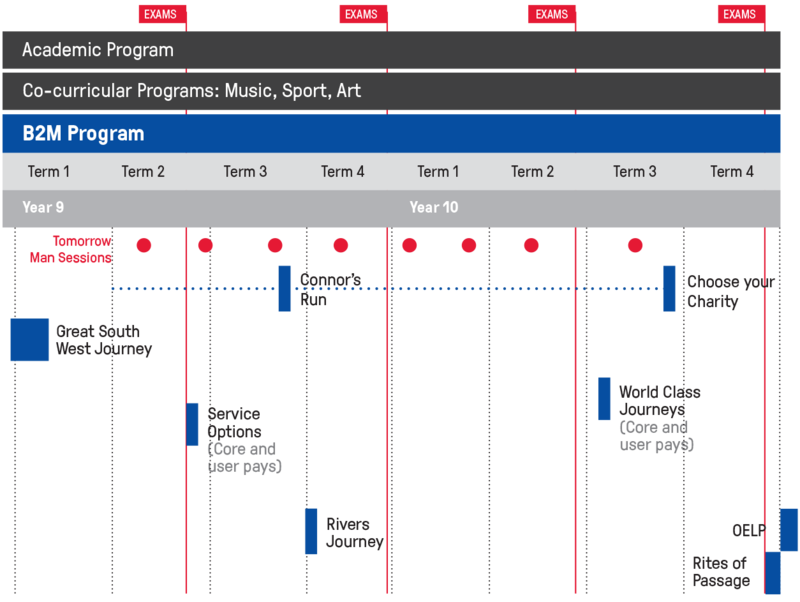 The opportunity for boys to indicate preferences will be completed in mid to late Year 8. Please note: for some Services programs, additional charges apply. See below for the list of optional Service trips. Berendale is a modern and innovative school that offers an alternative education for students with a mild to moderate intellectual disability. It is a Secondary Special School. Berendale is located in Hampton East and services students in the South Eastern suburbs. Brighton Grammar has stong links to Berendale, with our students together sharing the Sony Frankston Camp in December in each year. In 2019, the boys will have the opportunity to contribute to the development of a significant work of art, under the guidance of an Artist in Residence. The artwork will be jointly constructed, by both Berendale and BGS students and will then remain for the students of Berendale to enjoy. 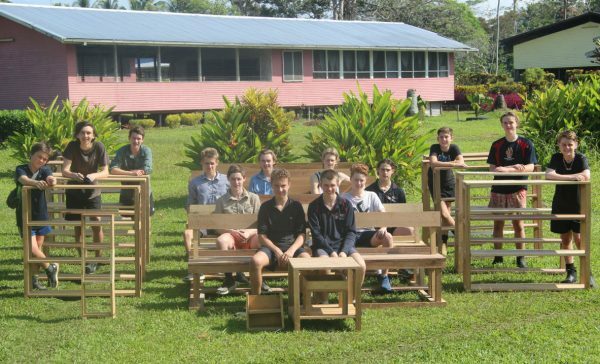 BGS boys would have the opportunity to work alongside the Artist at Berendale for five days, Monday – Friday, returning to their own homes each evening. Details of the appointed artist and the probable project will be available in early 2019. Note – program cost: $500. The Cape York Experience is a journey across Cape York with an extended stay in an Indigenous communities. We will fly to Cairns and spend two days exploring the beautiful wet tropics before we head to the remote Indigenous community of Pormpuraaw. 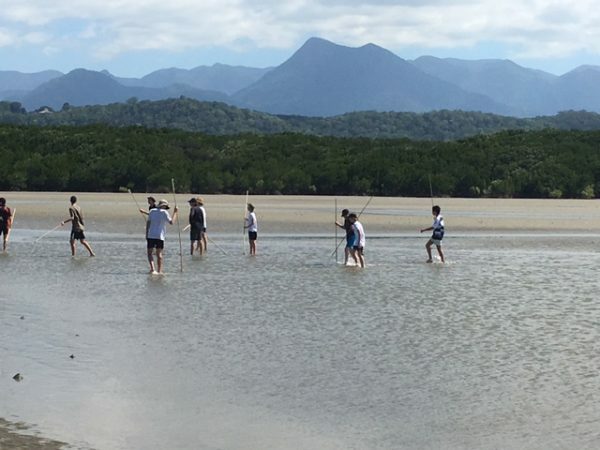 From Cairns we will drive north along the famous Bloomfield track, visiting Cooya Beach for a mangrove tour, Wonga Beach, the Daintree Discovery Centre, Cape Tribulation, and will then stay overnight in the Indigenous community of Wujal Wujal (Bloomfield). We then head west into the dry rocky interior, where the boys will explore some amazing Indigenous rock art sites and spend a night camping at the Jowalbinna Rock Art Safari Camp. From Jowalbinna we continue west across the cape to the remote Indigenous community, which is situated on the Gulf of Carpentaria. The boys will spend a week living in the community, visiting the school and working with the Indigenous children. There will be many opportunities to immerse themselves into Indigenous culture, experience first-hand contemporary community lifestyles, go fishing, see crocs, and possibly go camping with Indigenous elders. Note – program cost: $2,750. The Great Barrier Reef is one of the living wonders of the world… and it is suffering. The boys will have the opportunity to learn more about the plight of the Reef, and how they might be able to positively lead the change to help the Reef in the future. What better way to learn about the Reef than by getting out and seeing it? 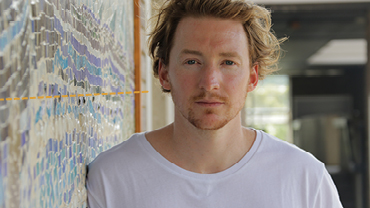 This program will be based out of Port Douglas. A marine biologist will be with the boys throughout the week. They’ll spend time snorkelling and swimming, but also time in discussion and reflection on the current and future state of the Reef. 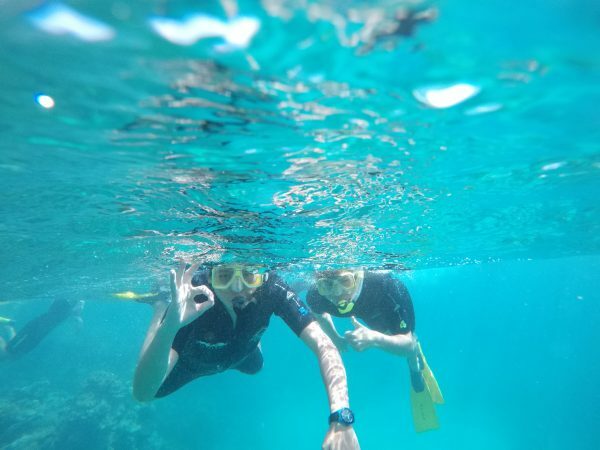 Each day will involve education sessions, then snorkelling, where the boys will undertake underwater learning tasks and observations involving fish, coral, turtles and other life sustained by the Reef. Accommodation will be comfortable, and all meals, transport, equipment and specialist tutoring is included. Note – program cost: $3,025. Human Melbourne (previously Urban Melbourne) is based at the ‘live-in’ program run by The Brotherhood of St Laurence at their premises in Fitzroy. 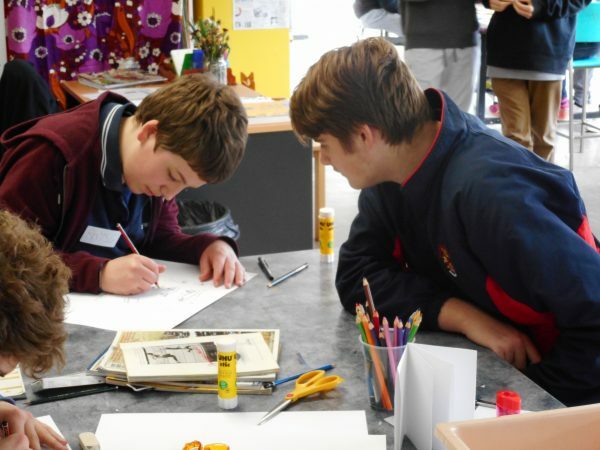 A specially designed program for Brighton Grammar, this program offers a mix of activities over five days and four nights, covering a range of community issues. Boys are offered the opportunity to share time and experiences with those ﬁnancially and socially disadvantaged who rely on The Brotherhood on a daily basis. The people range from the elderly to young primary school students from the local housing commission area. While much will be based in and around the city, local service is also vital and so our boys will also have the chance to spend some time with the residents at Bayley House in Brighton, all of whom have some intellectual disability. The boys may also complete an education session: either at The Big Issue, assisting at the Red Cross at their warehouse or making Trauma Teddies; or spending time with some local elderly people. All of these are positive possibilities with final details to be released closer to the program. Note – program cost: no cost. 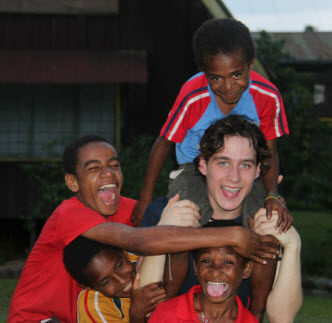 A popular option over the past five years has been the visit to the Martyrs Memorial School in Papua New Guinea (PNG). Brighton Grammar has had a relationship with Martyrs Memorial School since 1963. The Martyrs Memorial School is in Popondetta, a remote community of PNG. Approximately 600 children attend the school and all staff and children live on site. The facilities are very basic and money is tight – if, in November the money runs out, then the school closes for the year and everyone goes home. Each group of BGS boys who take this opportunity are assigned a major project to enhance the infrastructure of the school. Projects in recent years have included building stairs and store rooms, painting, and installing a computer network. Not only is this an outstanding opportunity for our boys to learn some carpentry skills and how to work hard to complete a task in very hot and humid conditions, but it also gives them first-hand exposure to the poverty other communities live in and the difference they themselves can make. Upon their return home, boys from previous trips have always expressed how satisfying it was to have done the work and they seemed very moved and humbled by the gratitude of the local people – not to mention how impressed they are by their kindness, humour, athleticism and generosity. However, the trip is not all about hard work. Each group is greeted with a thrilling welcome by body painted dancers followed by an afternoon tea and dinner provided by the School. 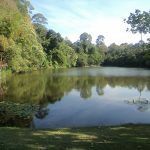 The boys also play sport together with the local children, explore the jungle, swim, and take expeditions to various Australian war sites. Note: Due to the remote location of the camp and inaccessibility of medical facilities, it is strongly recommended that students with serious medical conditions such as anaphylaxis, epilepsy, diabetes or other do not attend this journey. All immunisations must be up to date for boys to travel to PNG. Service comes in many forms. Creative thinking and innovation is a form of service. If you can think differently and help an organisation or an individual solve a problem, you are providing a significant service. During WeDesign, the students use human-centred design thinking to solve real problems for the city of Melbourne. Human-centred design is a creative approach to problem-solving. The process begins with the people we’re designing for and ends with new solutions that are tailor-made to suit their needs. 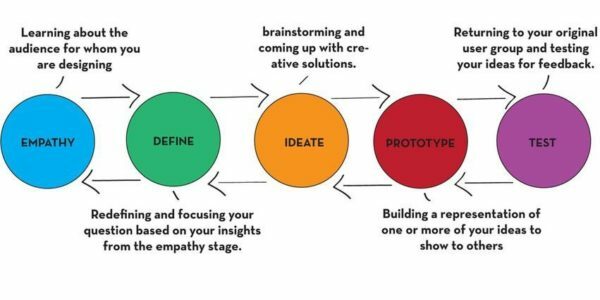 Human-centred design thinking is all about building a deep empathy with the people we’re designing for; generating tonnes of ideas; building a bunch of prototypes; sharing what we’ve made with the people we’re designing for; and, eventually, putting our innovative new solution out into the world. The students will be based in the heart of Melbourne. We’ll visit some social service organisations and hear about some of the challenges they face. (Some organisations are so busy delivering their service, they don’t have the capacity to think about more innovative ways to do it.) We’ll also consider some of the broader issues within Melbourne. Then we’ll identify some key issues and use human-centred design to seek to solve them, creatively. Whether it’s about finding perspective, overcoming obstacles or gaining confidence, travelling through South East Asia on a program with World Youth Adventures builds the life skills young people need to live a life of courage, kindness and adventure. it’s natural habitat. We finish our service programs with a tree planting project. Due to the remote location of the camp and inaccessibility of medical facilities, it is strongly recommended that students with serious medical conditions such as anaphylaxis, epilepsy, diabetes or other do not attend this journey. All immunisations must be up to date for boys to travel to Borneo. Note – program cost approx. $4,100 approx.